Double the cute up on the blog today! I photographed this Mama and her 3 year-old twin boys during my Mother’s Day Mini Sessions and the love they share seriously melted my heart! Having an almost 3 year-old myself, I knew it would be a challenge with two but I was totally up for it! And I’m so happy that we pulled it off! The bond between a Mother and her children is like nothing else in the world. It makes you tired and stretched thin, with so very little left to give. And in the next moment you’re squealing with joy over the cutest thing your child said and just like that, you’re born again. It’s funny, on one hand you’re counting the days until they’re in preschool so you can get just three hours to yourself and then that day comes and you’re fighting back sobs during that first drop-off wishing time could stand still. That they’d stop growing. That you could still be with them every second. That you could hold them your whole life. That love is what dreams are made of. And it truly is my honor that I get to capture that bond. To make time stand still in this space in time. To look back on these memories when the ones in your head aren’t enough. To catapult you right back into three years old. Ugga Mugga- You Daniel Tiger Moms know! When I have had shoots lately, Sadie has been really interested in all of the details. She wants to know who everyone in the photos are and where did I go to take the photos and can she come too? So, I thought I’d show her what this photography thing I’m doing is all about! We planned a very special girl’s day complete with new fancy dresses, a sister photo shoot from Mommy and the most wonderful tea party at the Tea House on Los Rios Street! It was pure magic. Days like these as a Mother are the ones you hold on tight to and I know I’ll never forget this day with them. Dressing-up in hats, sipping tea and eating tea sandwiches and pastries was such a treat for them and the joy on their faces was priceless. I love these smart, strong, beautiful girls of mine. There might be drama, it might take an insane amount of time for them to pick out their outfits in the morning, there might be sister fights over who called the other what. But there is also make believe, and dress-up and a sister bond that has become my favorite thing about being a Mom. I thank God everyday for blessing me with my girls. May they always comfort each other and love each other just as they do now and may that bond continue to grow for their whole lives. Mommy loves you way, way more than you know Sadie and Charlotte. And I had to add some of these photos taken from my phone at the Tea House just for fun! I really can’t even handle all of the cuteness that is baby Macy James (MJ). Not only do I want to squish her cute chubby cheeks, but her name is equally as perfect. 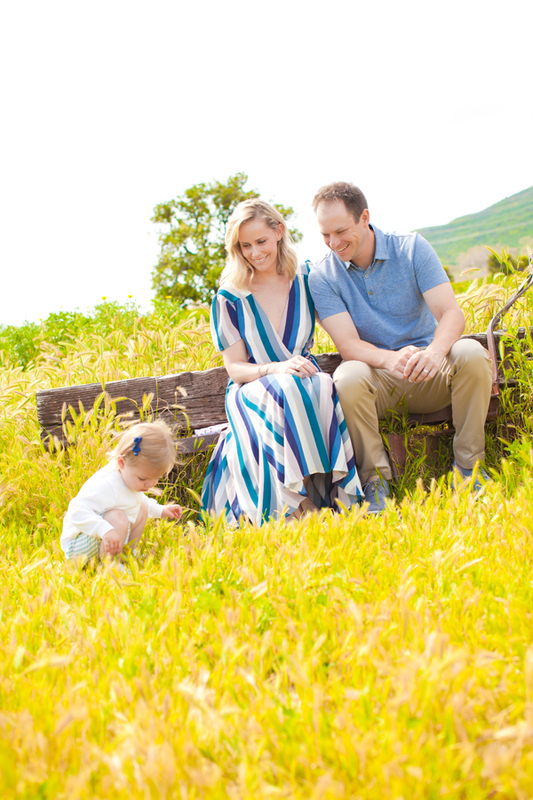 I told my husband after I got home from their Newborn At-Home Session months back that we had two girls and I wish I would’ve thought of that name for one of ours ;-)! Just perfection. I first met Jessica and Billy back in 2015 for their engagement photos and have had the absolute honor of working with them again as their lives have grown. Not only beautiful on the outside but on the inside as well. Miss MJ is a lucky little lady. And its so apparent that her Mommy and Daddy feel equally as lucky to have her. They way they interact with her is just precious. That love shines through in these photographs and it was so special for me to be there to capture it. Enjoy, Schilling Family! 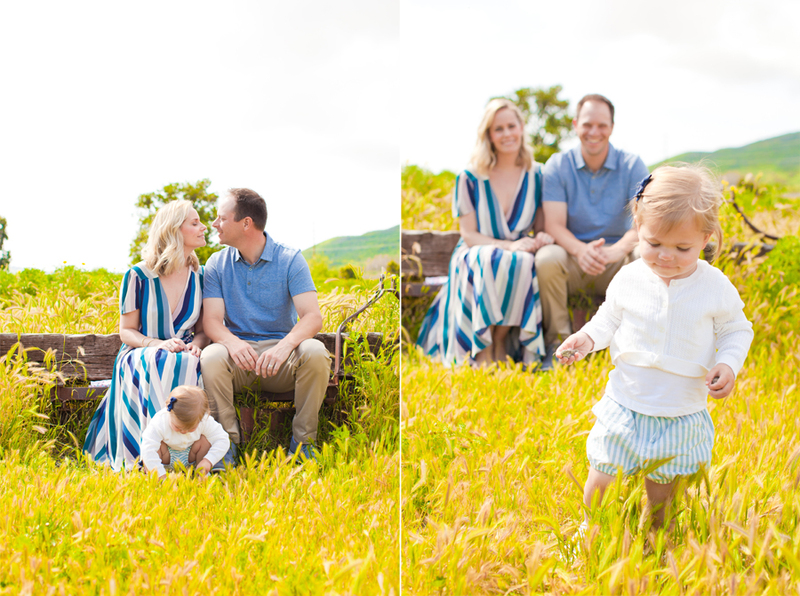 I look forward to seeing how you all have grown at your next family session!